Deeply rooted in Moroccan tradition, Zahara Day Spa specializes in nourishing the skin, the body and the mind. Passed down from mother to daughter over generations, our practice blends ancient wisdom with cutting-edge science in order to deliver care, healing and health to our clients. Our skincare products reflect the roots of our heritage. 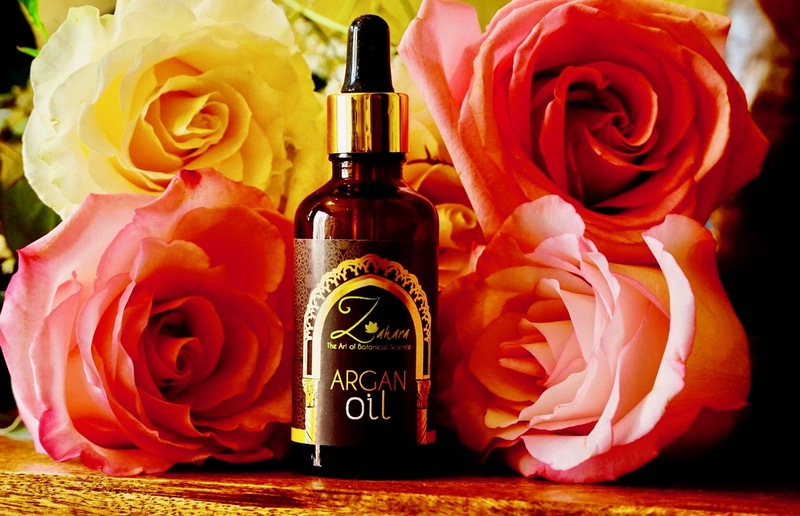 Exclusive formulas capture the energy and spirit of Zahara’s beliefs by collecting and skillfully crafting rich, exotic herbs, algae and flowers into the purest skin care products. To preserve freshness, we run production in frequent small batches then hand-fill and package them specifically for each skin type. -Beauty and health are natural rights, owned by or owed to each of us. They are not meant to be luxuries; they are two of our great sources of power and well-being. We should be generous in spirit. In Morocco, Zahara was an advocate for women who were mistreated. She would often give food to women in need, even if that food was her last. We celebrate her generous nature by giving the best of ourselves to our clients. -Our role is to be caregivers, not just estheticians or massage therapists. Truly delivering care to our clients is how we help them heal. -Our land contains all the necessary elements to heal and cure diseases, including those related to the skin. We respect and honor the earth by using its gifts sustainably and responsibly. -Science is a partner in well-being. Each ingredient is vetted against the latest proven developments to ensure a holistic approach to heal the skin and revitalize the body and the mind. -Together, human intention, the earth and science provide all the tools needed to protect, repair and nourish our internal and external lives. Together, we can heal our bodies, our skin, our spirits.